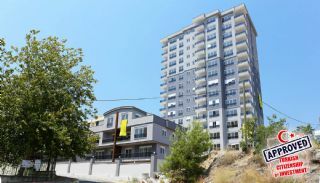 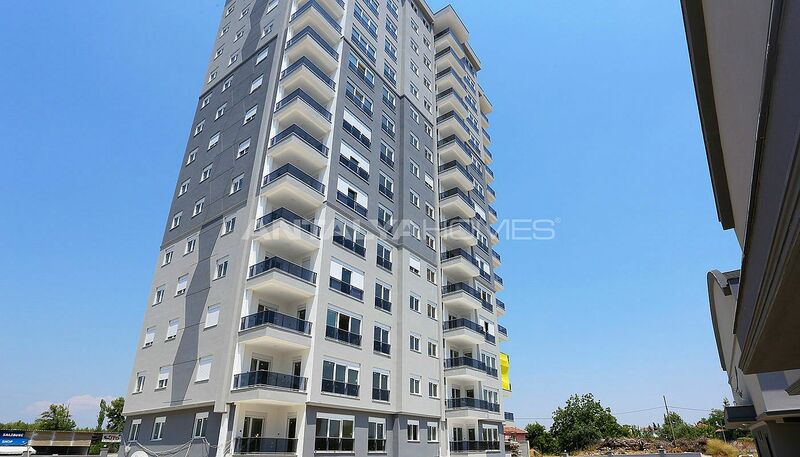 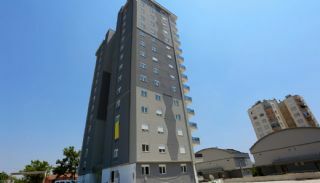 Eye-catching apartments are located in Kepez, Duraliler neighborhood. 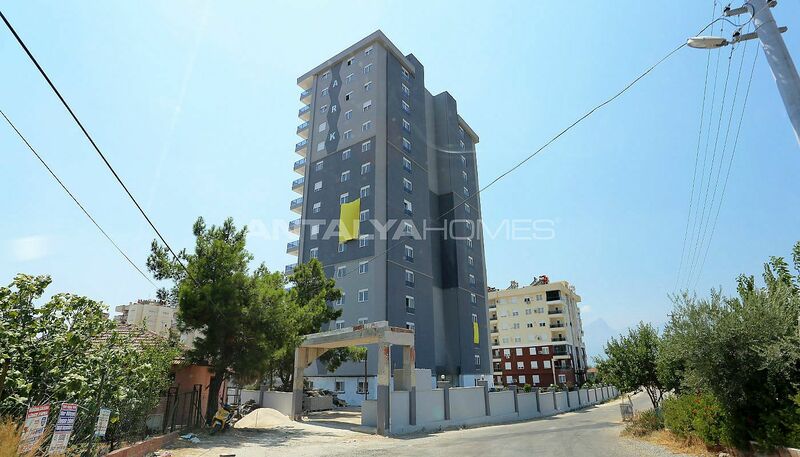 Kepez is one of the fast developing districts of Antalya. There are various social and local amenities such as shop, school, shopping malls and hospital. 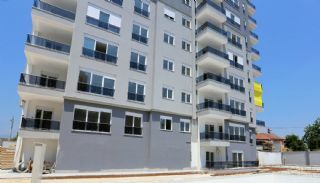 The most important thing that an urban transformation project makes this region attractive for both investors and entrepreneurs. 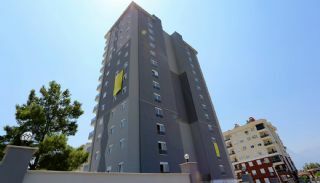 The apartments are 22 km to the International Antalya Airport, 11 km to the city center, 6 km to the Konyaaltı beach and 5 km to the Antalya Coach Station. 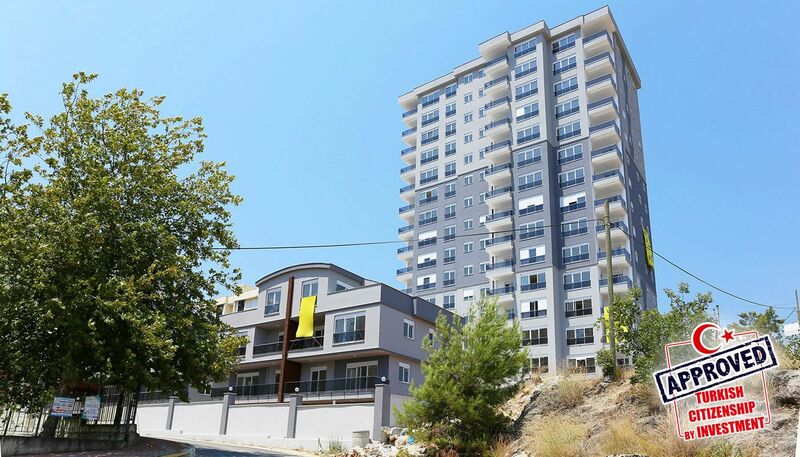 The residential complex is built on 4100 m² land area and it consists of 1 block, 15 storeys and 45 apartments. 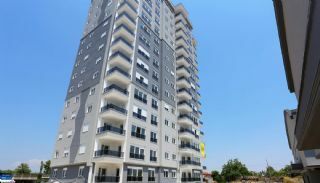 The complex has rich facilities such as swimming pool, 2 elevators, 24/7 security system, fitness, basketball court, children’s playground, well-decorated garden and camellia. 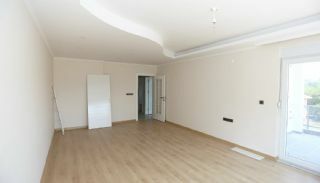 Additionally, there is a car parking area for each apartment itself. 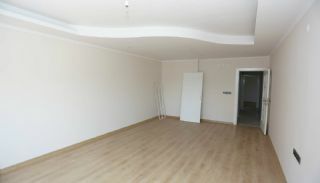 2 bedroom apartment is 110 m² with a living room, an open-plan kitchen, 2 bathrooms and a balcony. 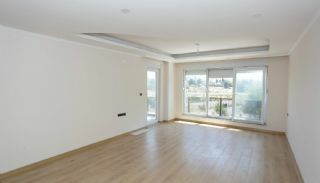 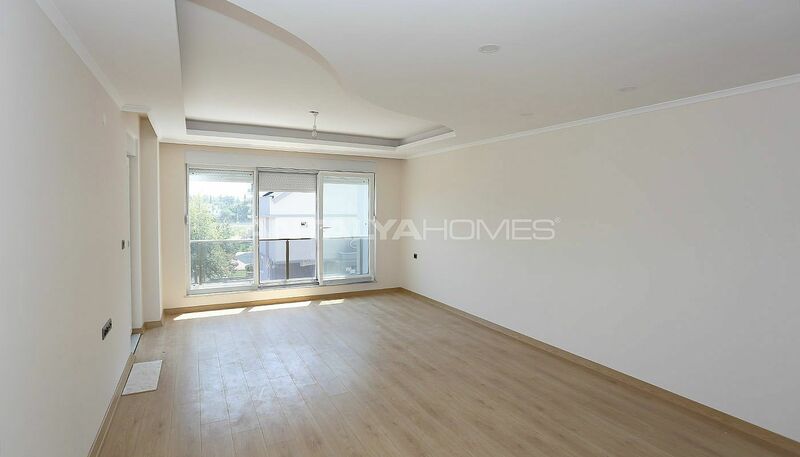 3 bedroom apartments are 150 m² with a living room, an open-plan kitchen, 3 bathrooms and a balcony. 3 bedroom duplex apartment is 180 m² with a living room, an open-plan kitchen, 3 bathrooms and a balcony. 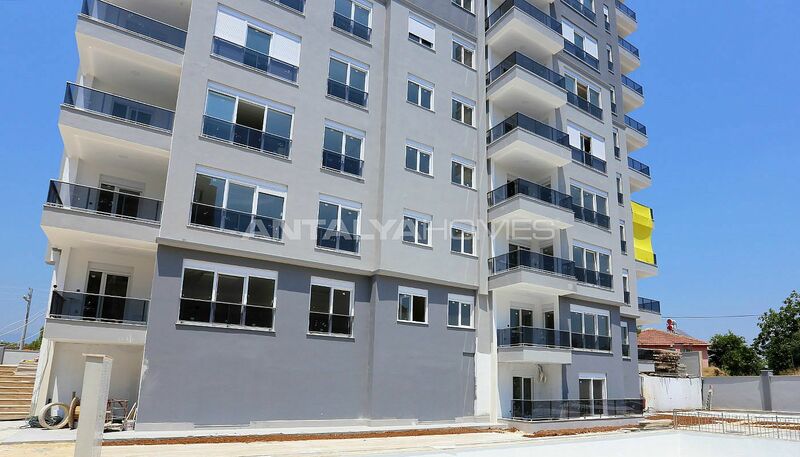 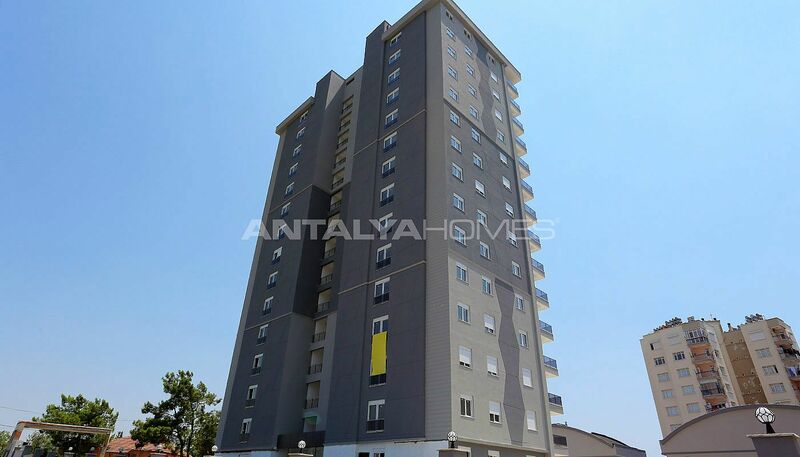 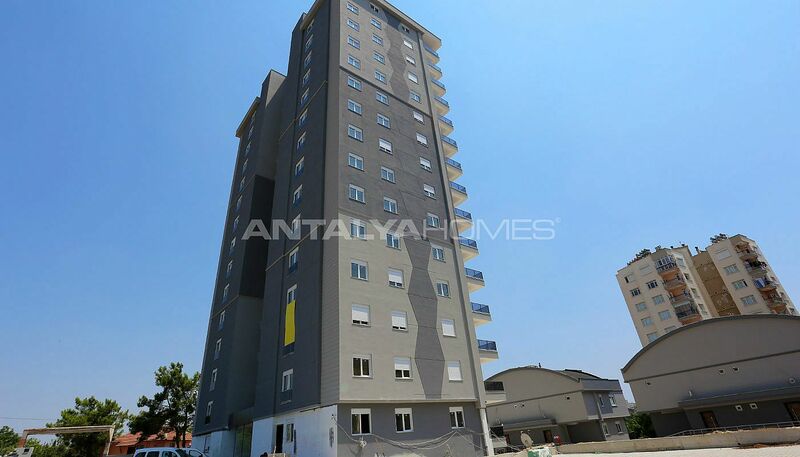 Apartments in Antalya Turkey for sale offer a calm and comfortable life. The apartments are equipped with a quality interior architecture such as kitchen appliances, en-suite bathroom, floor heating, WC and cloakroom.